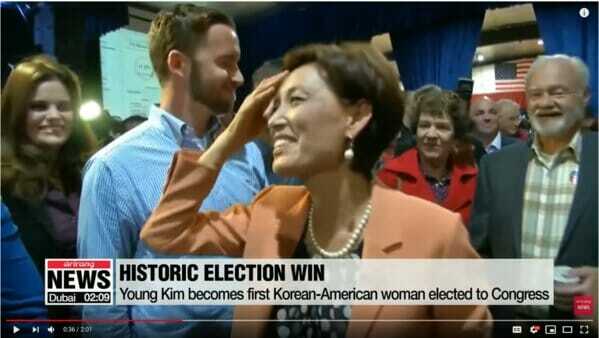 Republican Congresswoman Mimi Walters in California’s 45th district was also ahead on election night then was magically defeated by Democrat Katie Porter several days after the election. Democrat Katie Porter was trailing Mimi Walters on election night then jumped ahead by hundreds of votes after the Democrats produced thousands of ballots after the election. There may be something more sinister happening in Orange County, California. 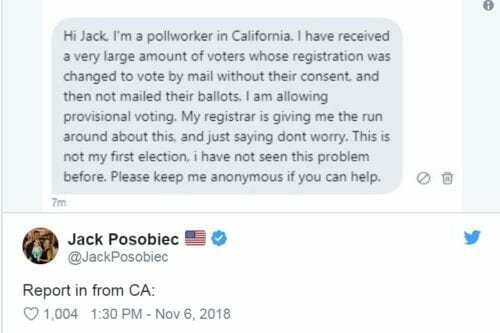 One America News reporter Jack Posobiec spoke to a pollworker in California on election day. 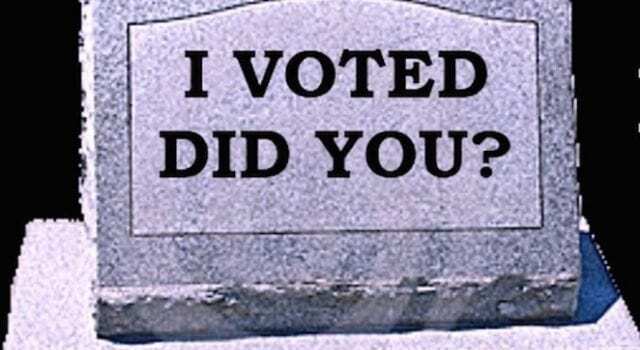 The Drudge Report featured the story about the stunning losses in Orange County and the responses by concerned voters in Southern California raised eyebrows as well. 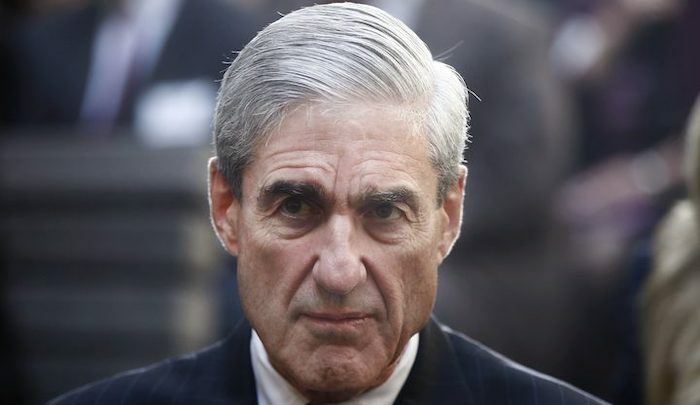 Next articleIf Cohen faces jail time for lying then why not…..